When will be Kraft Television Theatre (1947) next episode air date? Is Kraft Television Theatre (1947) renewed or cancelled? Where to countdown Kraft Television Theatre (1947) air dates? Is Kraft Television Theatre (1947) worth watching? The first live drama series on television included live commercials for Kraft products. The show featured works by writers like Rod Serling (The Twilight Zone) and playwright Tennessee Williams. The casts included actors like Elizabeth Montgomery (Bewitched), Beatrice Arthur (Golden Girls), Grace Kelly (many Hitchcock movies and future Princess of Monaco) and Jack Klugman (The Odd Couple) and James Dean (better known from movies like Rebel Without a Cause and Giant). The show aired on NBC from 1947 to 1953. 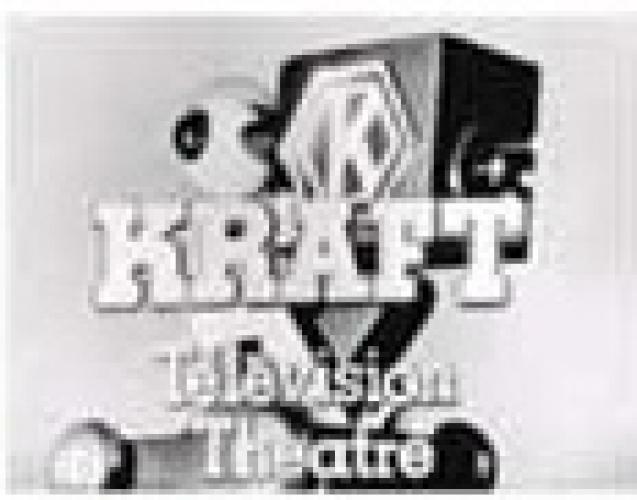 In 1953, Kraft launched another version of Kraft Television Theatre which aired on ABC. EpisoDate.com is your TV show guide to Countdown Kraft Television Theatre (1947) Episode Air Dates and to stay in touch with Kraft Television Theatre (1947) next episode Air Date and your others favorite TV Shows. Add the shows you like to a "Watchlist" and let the site take it from there.